Lehman, Lee & Xu is proud to announce that in May this year the firm will be sending a delegation to the 138th INTA in Orlando, Florida. Attending INTA is something that I have done every year since before I qualified as a lawyer. It is a wonderful opportunity to learn and to network with Trademark lawyers from around the world. Attending INTA gives me the opportunity to meet with all the leading IP lawyers in the world, many of whom are old friends, at a single venue. Additionally, it is a valuable investment in the continued education of my team, who can learn about new practices from around the world and also show their abilities as leaders in their fields. I feel that if I invest in others, I will always get a good return. 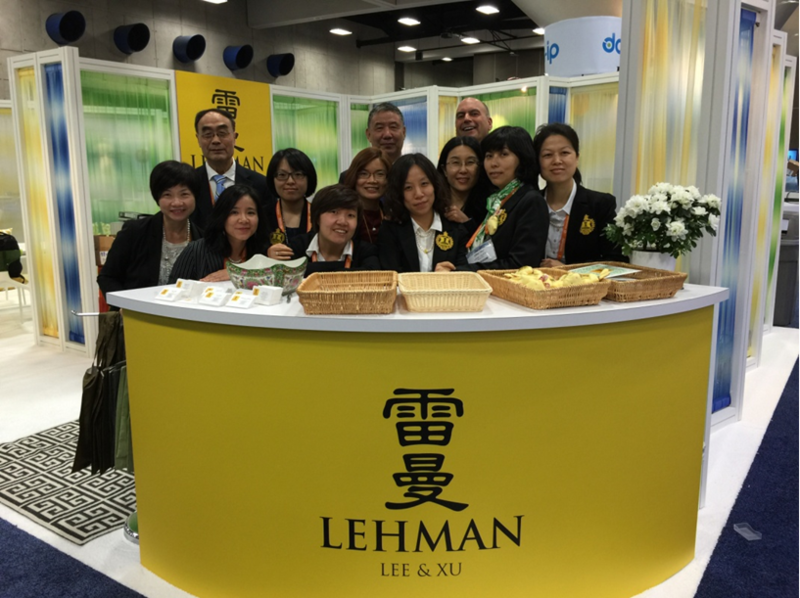 Lehman, Lee & Xu is proud to be a member of INTA. We will provide you with updates during the conference.